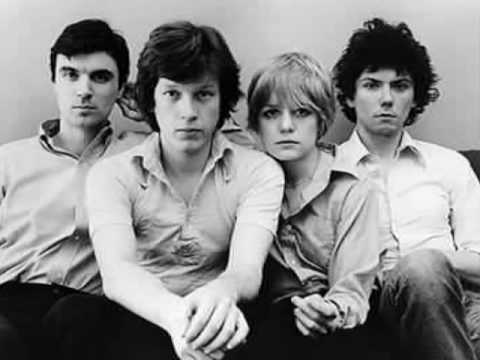 "Psycho Killer" is a song by Talking Heads from their 1977 album Talking Heads: 77, written by David Byrne, Chris Frantz and Tina Weymouth. The band's "signature debut hit" features lyrics which seem to represent the thoughts of a serial killer. Allmusic calls it a "deceptively funky New Wave/No Wave song … an insistent rhythm, and one of the most memorable, driving bass lines in rock & roll."